Ferris Coin Co. is much more than rare coins. We also have a jewelry department, headed by Brian Bucher. Brian founded Brittany Jewelers in Colonie in 1987 and served as president until selling the company, now located in Glenville, this June. 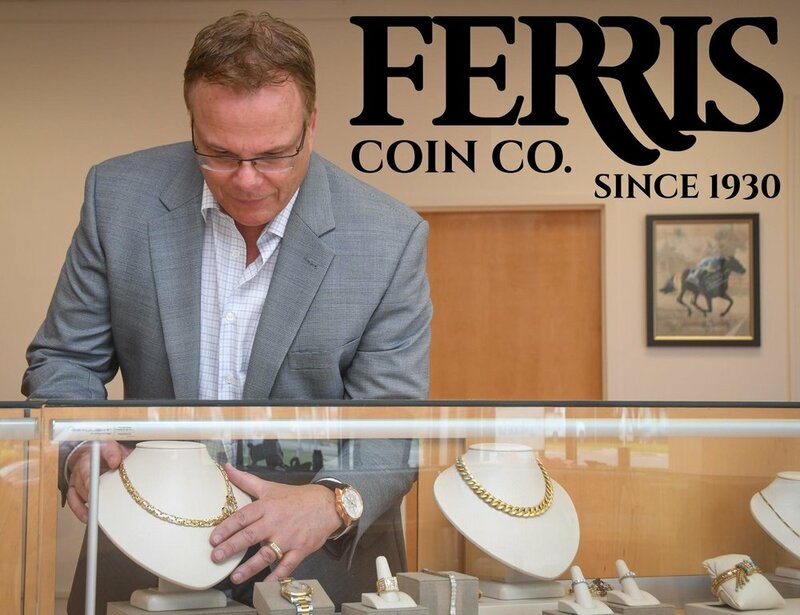 This fall, Brian Bucher became the newest staff member to join Ferris Coin Co. at our new state-of-the-art location at 199 Wolf Road. We pay more and sell for less than our competitors.